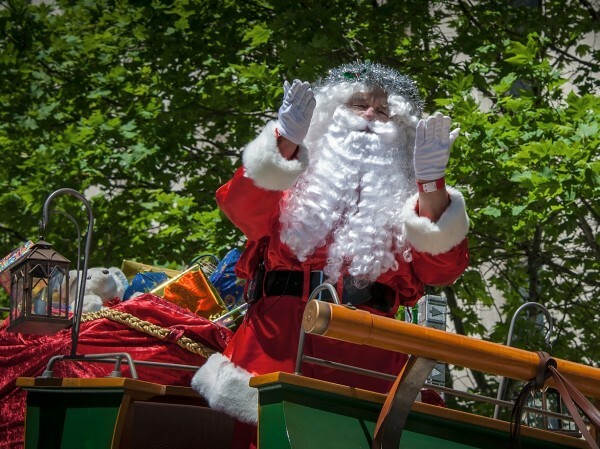 There's only 5 sleeps to go until the annual Credit Union Christmas Pageant in Adelaide - we know, it's scary to think that it's that time of year already! Since you would have been up since before sunrise to get the family organised to see the amazing pageant, why not treat yourselves on the way home from treating the kids, and stop in at Provenance Barossa! With Penfolds, Stein's Taphouse, Barossa Distilling Company, Bean Addiction & First Drop's Home of the Brave all in the one place - we're sure they'll be something here to treat yourself too, whatever that may be!